The GEL-Nimbus 19 is an exceptional running shoe that combines innovative performance and style, marking yet another coup in Asics’ long history in producing some of the best footwear in the market. The shoe offers cushioning, stability and great grip on the ground to help you get the best out of your athletic performance. Having competed in many half marathons over the past three years, these runners up there with the best I’ve used so far. Not only are the Asics’ breathable but they are designed for the long-haul, meaning they won’t tear apart like other shoes over a short space of time. 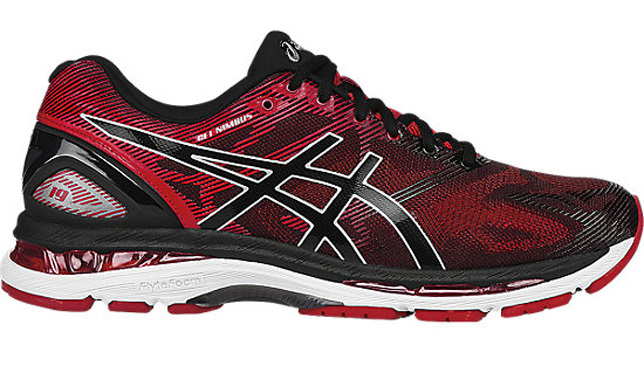 What strikes me about the GEL-Nimbus 19 is how the cushioning softens the impact while you run. Other shoes don’t offer enough support so your feet always feel heavy when you land. 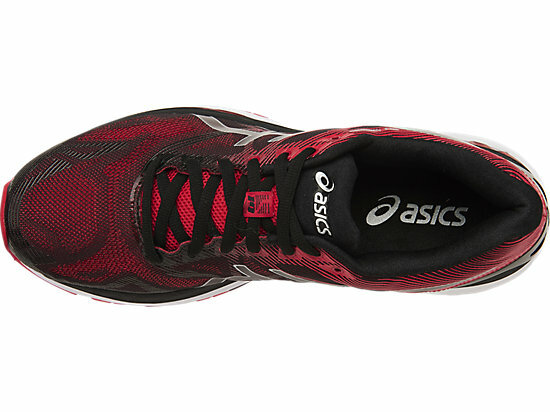 With the cushioning on offer in this model, you can run with comfort and confidence. The price itself – at AED 600 – is mid-range but if you are an avid runner and want to target new goals, then these shoes are the perfect fit. Coming in a range of colours, their design is simple and stylish – but very much built for getting the best out of your running experience. Overall, I was extremely impressed by the GEL-Nimbus 19’s comfort and support – and I would definitely recommend them for any runner pounding the pavements in the UAE. RATING 9/10: Performance and comfort are top class. With more than 3,000 puzzles about every aspect of cricket and beyond, this book is suitable for all fans of the sport and can be a great game. See how well you know your cricket. The 22nd edition of the baseball annual contains all the important statistics, player predictions and detailed commentary that has made it a must-have for all followers of the game. A touching and hard-hitting story about the racial integration of American professional baseball by player Jackie Robinson, who wore jersey number 42 through his Major League career. The incredible story Rinku Singh and Dinesh Patel who were discovered by sports agent JB Bernstein in cricket-mad India and made into baseball pitchers after winning a reality show competition. Ladder matches, brawls, and a lot of mayhem await you in WWE 2K17. 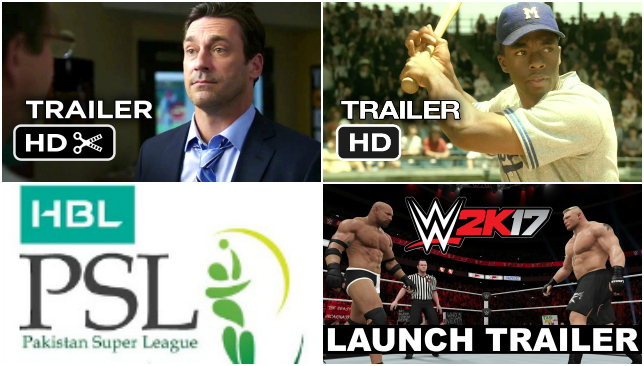 Improved graphics, realistic gameplay and a huge roster of wrestling superstars will keep you thoroughly entertained. The official app for the upcoming Pakistan Super League is the only application that provides you live match streaming, scores, results, news and exclusive content. Also you can own Fantasy League team and win exciting prizes. 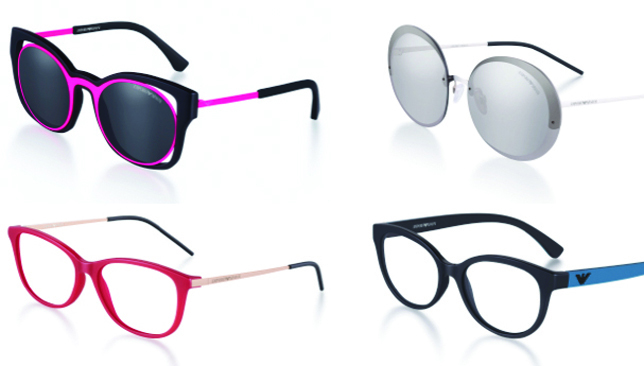 The influence of the catwalk can be clearly seen in the latest Emporio Armani range of eyewear for women. Using a bold language for a strong, modern, visual impact the collection has been reinterpreted with a digital twist for an absolutely contemporary style.